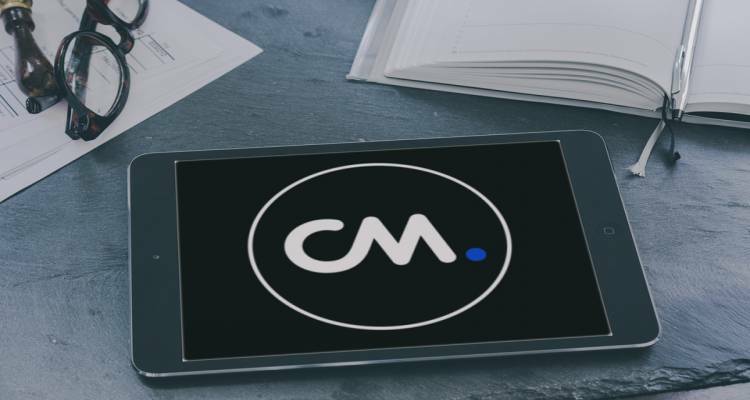 At CM.com, we commit to offering you the most stable platform possible. We have a back-up server running to make sure you won’t experience any outages. If you want to verify whether all CM.com systems are fully operational or under maintenance, just reach out to our Status page. Rather want to receive an instant notice in the unlikely event case a system is offline? Visit our status page to sign up for our notification service.